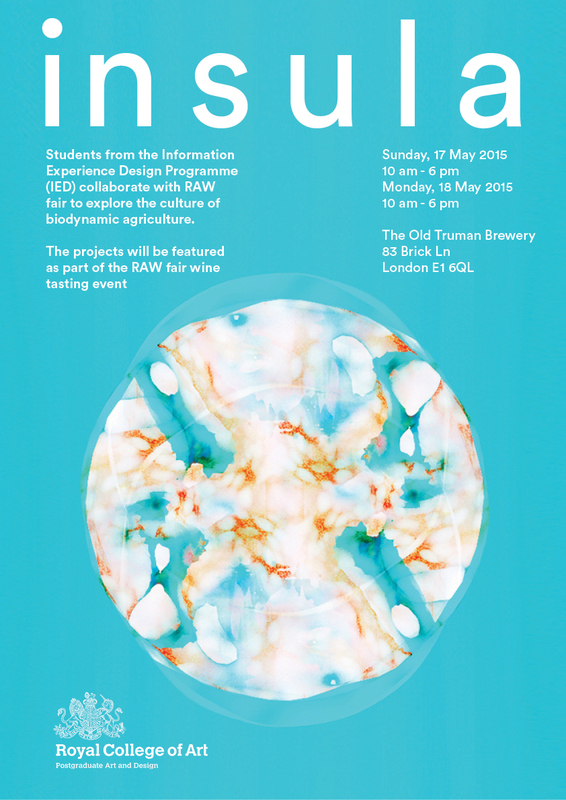 Tipsybot and Aroma++ is going to be exhibited at the Raw Fair Wine Tasting event in The Old Truman Brewery, London. The micro-exhibition, Insula, took place within the event. Students from Information Experience Design have been commissioned to create installations and artworks based on the theme of Natural Wine.